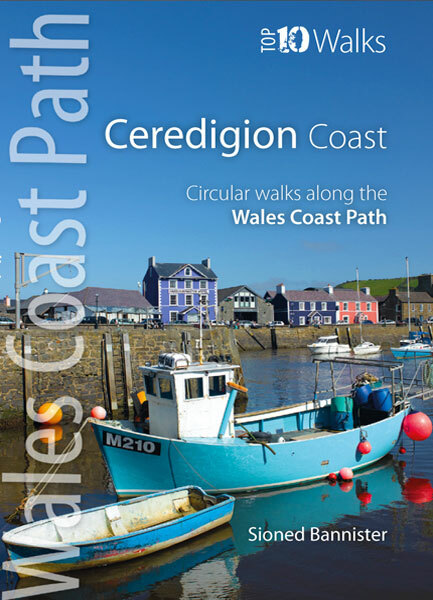 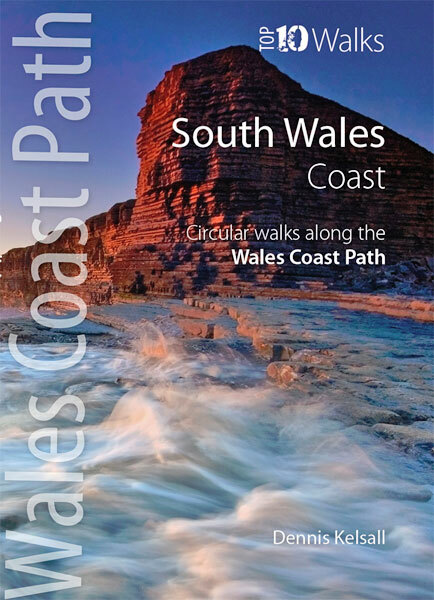 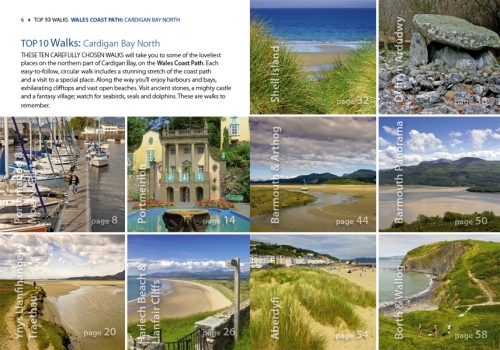 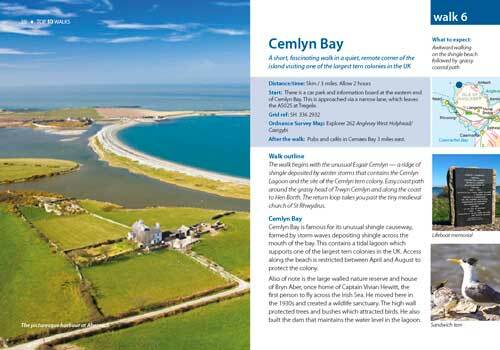 This handy pocket size book will take you on ten of the best short circular walks around the coast of Anglesey. 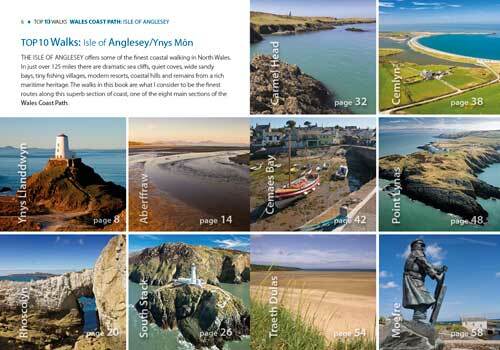 The Isle of Anglesey has some of the finest and most varied coastal scenery in the UK, from vast tidal estuaries and sandy bays to isolated coves and dramatic cliffs. 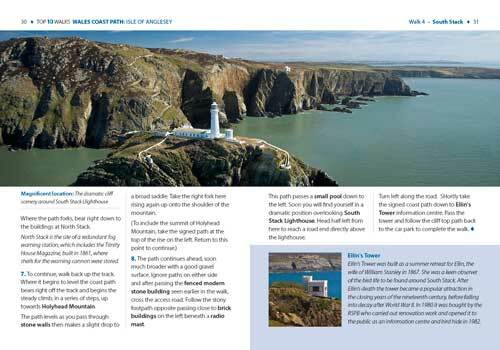 Much of Anglesey is also an Area of Outstanding Natural Beauty (an AONB) and the island’s rich heritage, vibrant wildlife and constant views to the mountains of the mainland and the Llyn make coastal walking a delight. 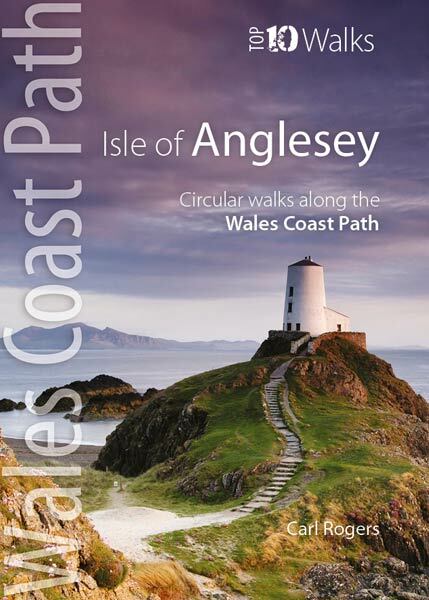 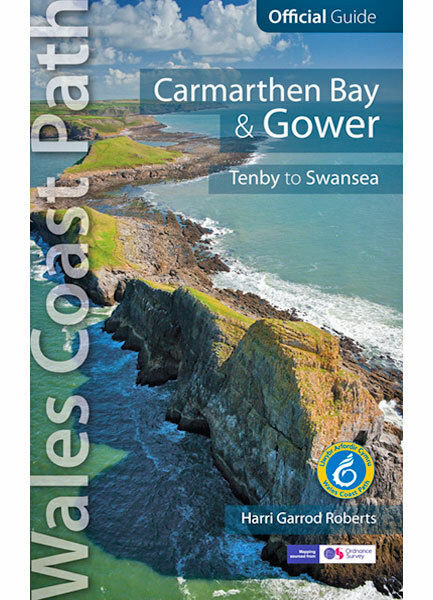 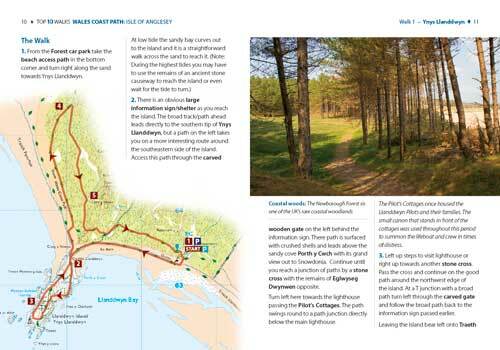 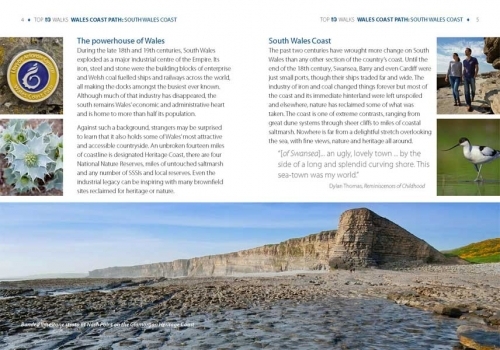 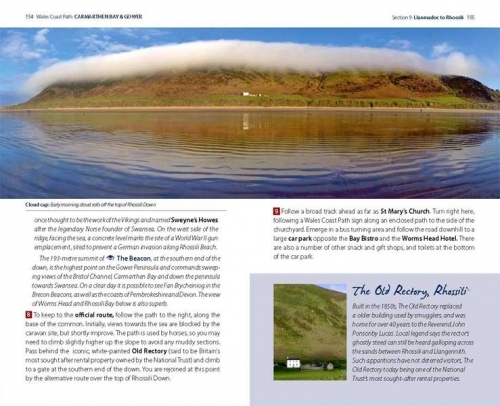 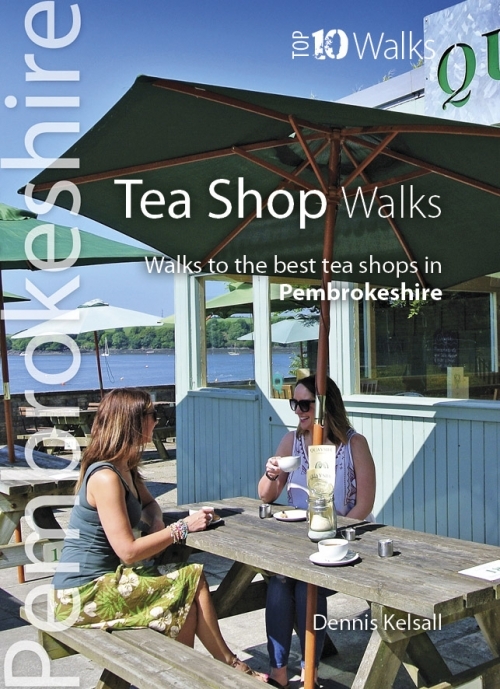 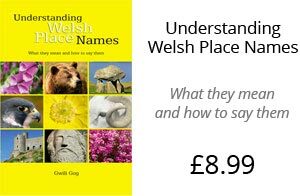 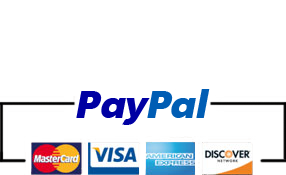 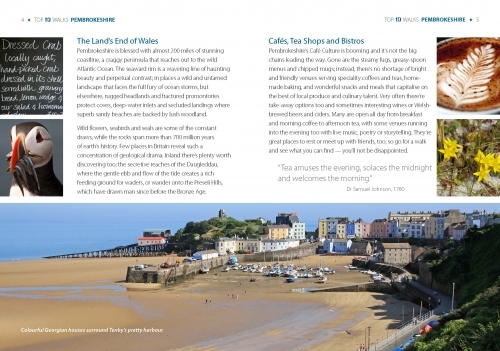 This attractive and cleverly structured guidebook gives walkers the ten best walks on the Isle of Anglesey section of the Wales Coast Path, in a popular pocketable format.